Zaw Tun is an investment advisor for PI Financial Corp. in Vancouver, Canada, focused on venture funding opportunities and small business consulting. His professional specialty lies in uncovering hidden value within early stage growth companies on the verge of expansion, as well as assisting small business owners in managing their operational needs throughout the business cycle. He is also an occasional contributor to Investopedia, writing original articles on a wide variety of topics, ranging from fundamental analysis, derivatives and technical analysis. 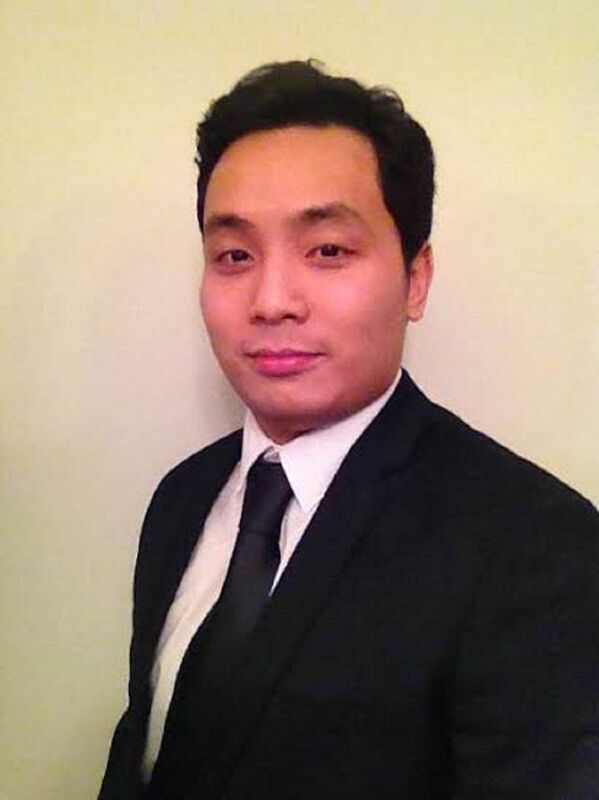 Zaw is pursuing the chartered financial analyst (CFA) charter and currently a CFA Level III candidate, having already passed the first two (out of three) exams. Zaw earned a BA in economics from Simon Fraser University (Canada).